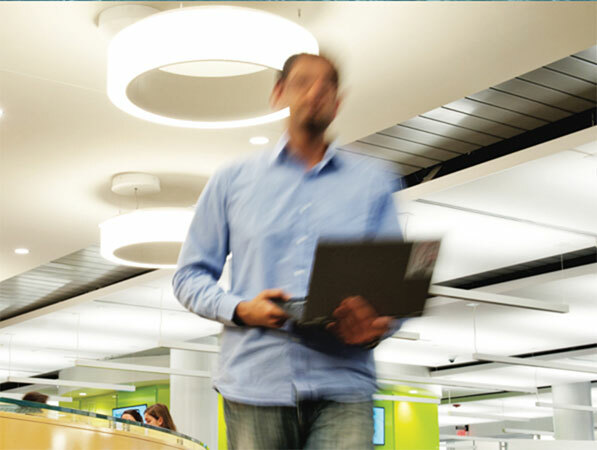 Northeastern is dedicated to helping veterans and active duty servicemembers more seamlessly transition into their next career. Military students interested in applying should first prepare all application documents. They can find the exact paperwork they need to submit by checking their desired program’s page. Before completing and submitting their online application, military students should also review and apply for VA benefits, such as Military Tuition Assistance. For those who plan to use their GI Bill to pay for school, they must apply for a Certificate of Eligibility by visiting the VA Benefits website. Those with a VA disability rating of 10 percent or higher should also inquire about their eligibility for Chapter 31 Vocational Rehabilitation and Employment. The final step is submitting the online application. 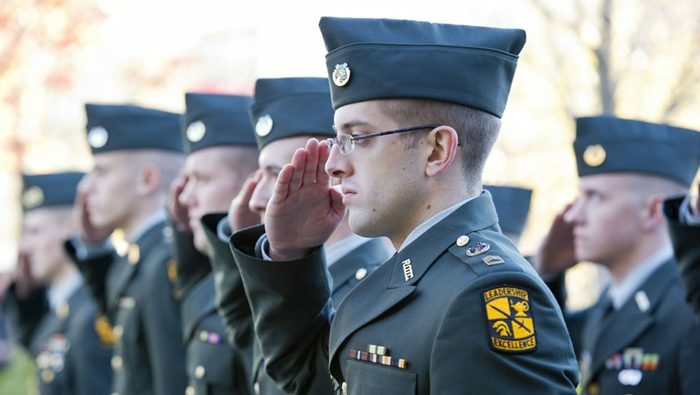 Upon being accepted to Northeastern, military students should contact the university’s Center for the Advancement of Veterans and Servicemembers team to send their Certificate of Eligibility, as well as check on their eligibility for the Yellow Ribbon Program. At any point in the process, military students can contact the team by email at nuvets@northeastern.edu or call 617.373.2392 with any questions. They can also visit our Center for the Advancement of Veterans and Servicemembers. For more information, visit Northeastern’s Military website. Many of our admitted military students will have almost no out-of-pocket expenses. 500,000 management jobs are expected to be added by 2024.